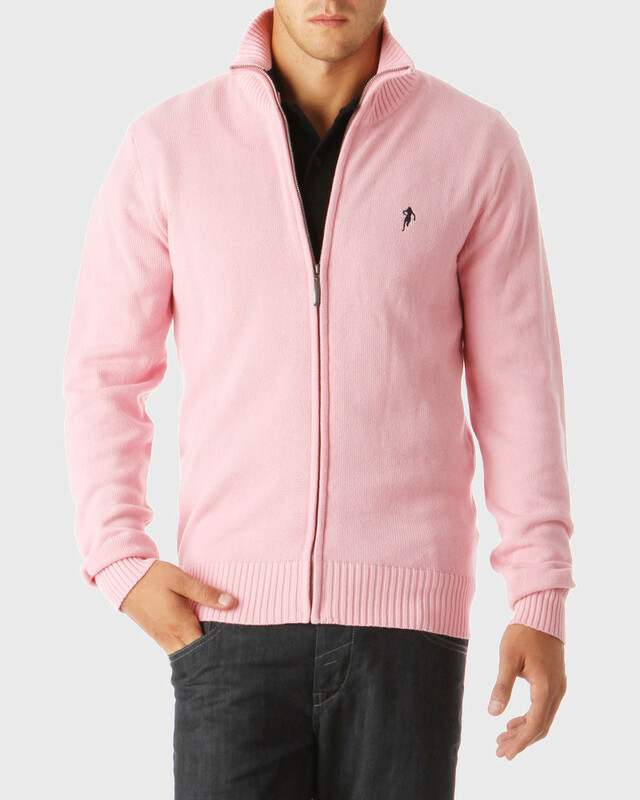 Proposed in a range of varied colours, this 100% cotton pink zipped cardigan is embroidered on the chest. 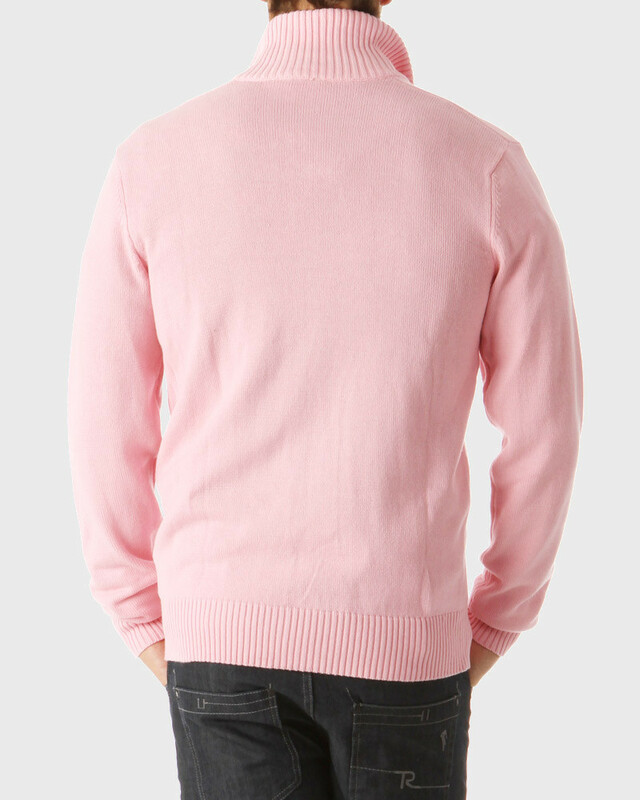 This pink zipped cardigan is intended for all generations. You can match it with a T-shirt and jeans or with a shirt and dress pants.